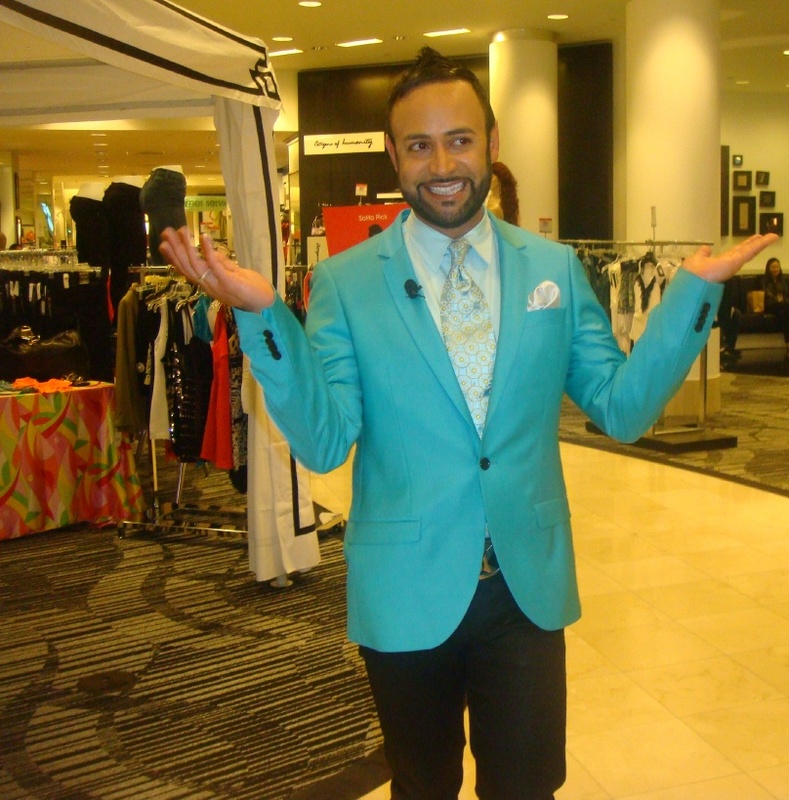 Nick Verreos--Guest Speaker-- "How To Dress For Different Body Types" Lecture and Fashion Demo + More!!! Tickets: Only $7 Click HERE to purchase tickets! 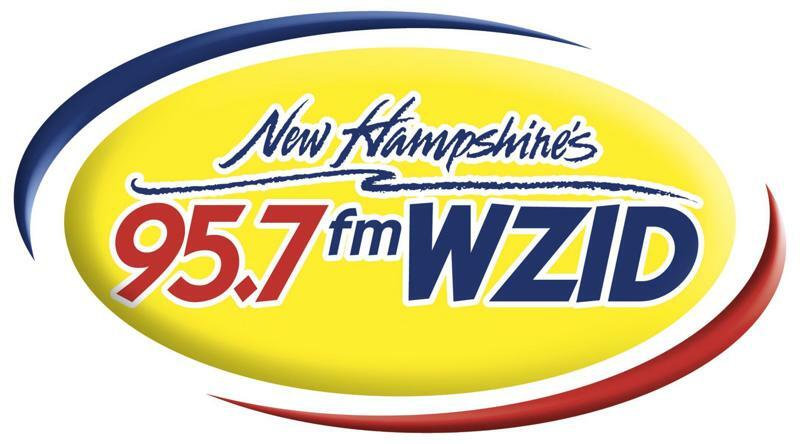 0 Response to "NICK HOSTS.....WZID Women's Expo 2012 New Hampshire Saturday February 18"